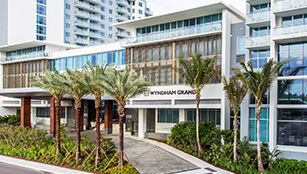 Warm and inviting with a splash of excitement, Wyndham Grand Clearwater Beach is the newest and most relaxing hotel lining the scenic Gulf shore. 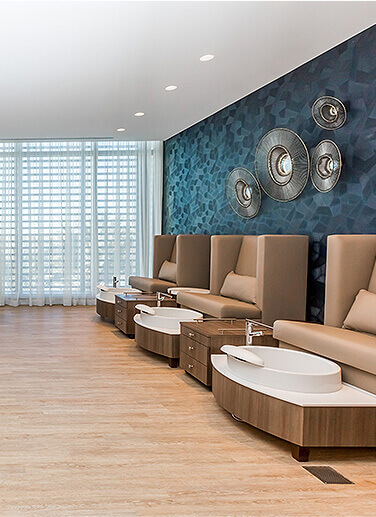 We have everything you need to make each moment of your Clearwater escape memorable. Take advantage of all that this renowned area has to offer, from world-class activities, shopping, and dining, to attractions highlighted with local flavor. Miles of white sand beaches and sparkling sea are just outside our front door. Enjoy the nearby Pier 60 where you can see live performers and buy local crafts. 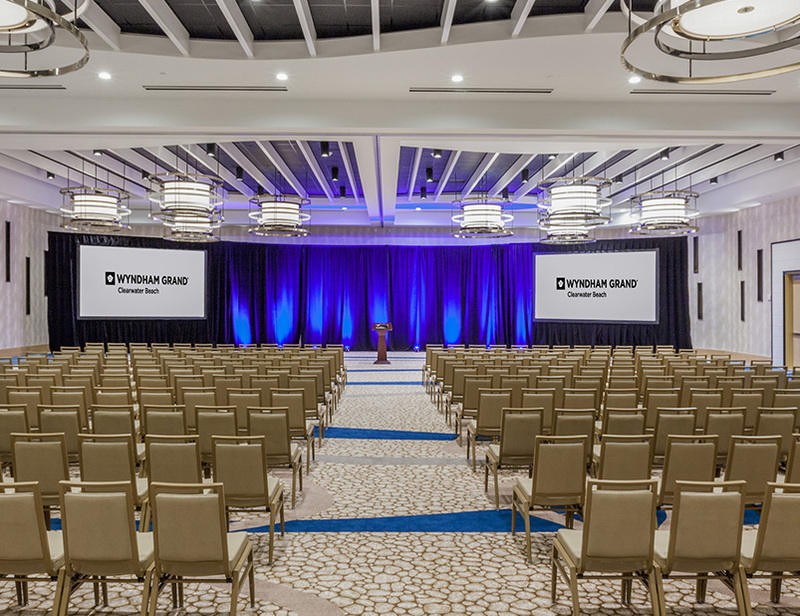 Plan an event at our destination hotel, featuring over 22,000 square feet of flexible space that can be configured for receptions, banquets, and conferences. The Wyndham Grand is absolutely beautiful! Our room was very spacious and the staff is very polite. The view is GORGEOUS! We had a great experience. This is also a great place for families. My wife and I stayed 4 days and enjoyed everything. The beach and pool was perfect. Very friendly staff . Wyndham was clean, beautiful, with wonderful & friendly employees. Everything was convenient to the hotel, including the pier, restaurants and the beach. 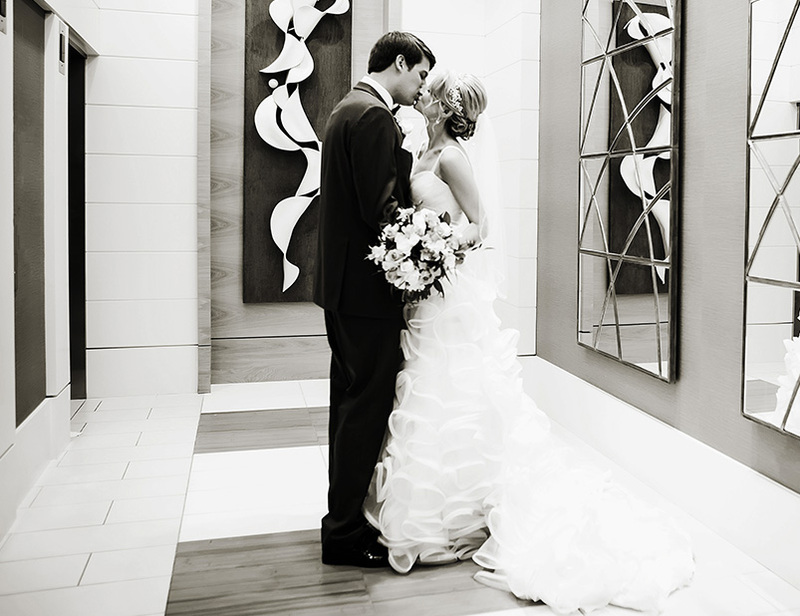 With its white sand beaches and crystal blue water, Clearwater Beach destination weddings are memorable and fun. Take advantage of this dreamlike setting and allow our experienced wedding specialists to make your special day unforgettable. 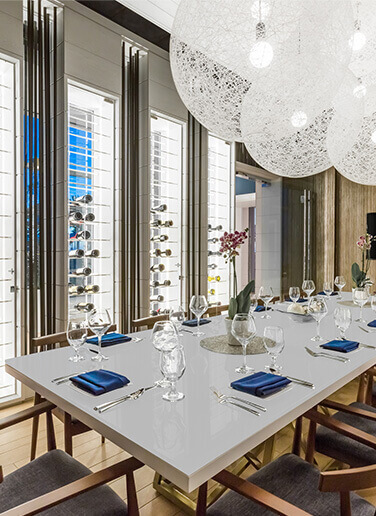 Whether it’s audio/visual support, Internet access, business center services, or delicious dining and refreshment options, our team will be there to ensure that your event is flawlessly executed. 365 days of sunshine means that it’s always the perfect time to come explore our beautiful beaches. 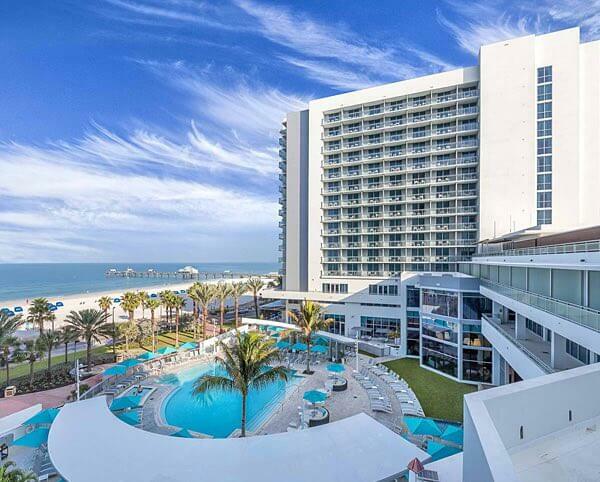 If you’ve been daydreaming about planning the perfect vacation, we can make that happen!